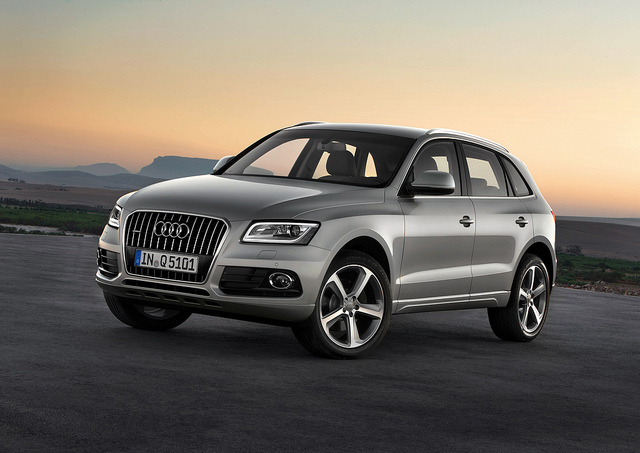 The Audi Q5 was a hit when it first hit the market. The compact SUV was loaded with luxury features and had a fantastic interior. The suspension and steering were well built, offering exceptional handling and comfort. The engine was a powerful V-6 that gave owners plenty of pep to zoom down the road. Overall, it didn’t seem like the Q5 was flawed at all. Sadly, the Q5 has a number of reliability issues. Consumer Reports gave the Audi Q5 its worst rating for overall reliability. According to various forums there are numerous complaints about the climate control, navigation system, keyless entry, and the stereo system. This wasn’t just for the first few model years either, these complaints haunt to Q5 throughout all model years. Best to steer clear of this vehicle all together.